Our Naperville chiropractors can do so much more than just provide back pain relief—although they do that extremely well. Our Naperville location has dedicated Chiropractors and a Physician Assistant as well as a team of healthcare professionals ready to help you and your entire family overcome any health concern with the right combination of complementary treatment modalities. Even if you are not currently in pain, your Naperville chiropractor at Camelback Medical Centers can help you achieve optimum wellness! We are committed to providing you top notch healthcare by blending our services into the right mix for you as an individual. So our patients can come to Camelback Medical Center in Naperville for anything they need, with any member of their family. We do what it takes to make sure that you feel better faster, and for the long term. New patient consult, exam, and report of findings for free ($300 value)! This offer is not valid for Medicare, Medicaid, or state-funded insurance programs. By claiming this offer on this site, you are representing that you are not covered by any of these programs. With nearly four decades combined in the medical healthcare field, our doctors are able to adequately address any and all issues you might have. From aching backs and necks to trauma after an automobile accident or an on the job injury, our team of trained and experienced doctors are here to provide the best possible quality care and get you back into living life pain-free! My mission is to help as many people as possible obtain a healthy lifestyle through chiropractic care. 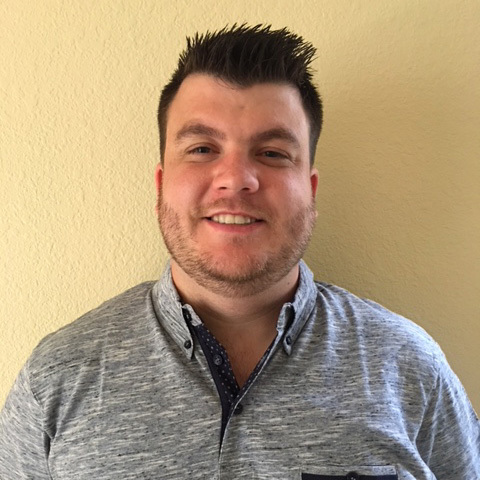 Justin is a certified physician assistant who joined Camelback Medical Center in 2018. He is certified by the NCCPA and the state of IL. He received his bachelors degree in Biology, and went to the University of St. Francis for his Master in Physician Assistant studies. Justin is an avid Chicago sports fan, enjoys watching the cubs, bears and bulls. Also enjoys playing tennis and soccer. Dr. McVady had a 180-degree turnaround with his health and went on to graduate from Palmer College of Chiropractic in 2000, immediately opening his own office thereafter. “I understand where my patients are at. The frustration, the disappointment of not being able to live life to the fullest… I draw heavily on my own experiences to help my patients reach their goals,” says Dr. McVady. Dr. Mike uses a variety of techniques to suit his patients’ needs. He has worked on everyone from seniors to infants, construction workers to office workers, as well as amateur and professional athletes. Dr. McVady has one daughter, Emma, who just started at The University of Missouri. In his free time, Dr. Mike is a singer/songwriter with three albums to his credit. He has also sung jazz standards professionally. In addition, he recently won a Chicago Golden Gloves boxing title. He currently is an NPC Masters Men’s Physique competitor in the over-50 class. 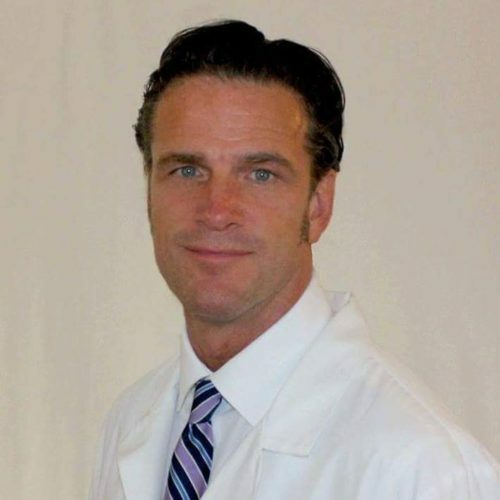 Dr. Justin Taylor D.C. is a graduate of the National University of Health Sciences (Lombard, IL) where he obtained his Doctor of Chiropractic degree and has a Bachelor of Science degree in Biological Sciences from Illinois State University. He is certified in Acupuncture and as a Kinesiotape Practitioner. 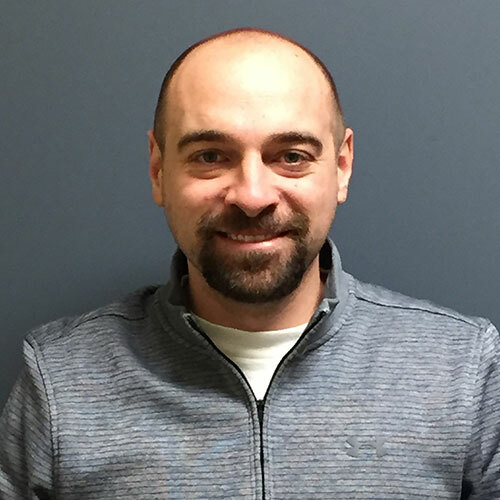 Dr. Justin is an avid enthusiast of anatomy, rehabilitation and sports medicine and he knew early on in his educational career that he wanted a profession that incorporated all of his passions, which led to this great field of chiropractic. He takes a very evidence-based approach to healthcare and focuses on educating his patients. 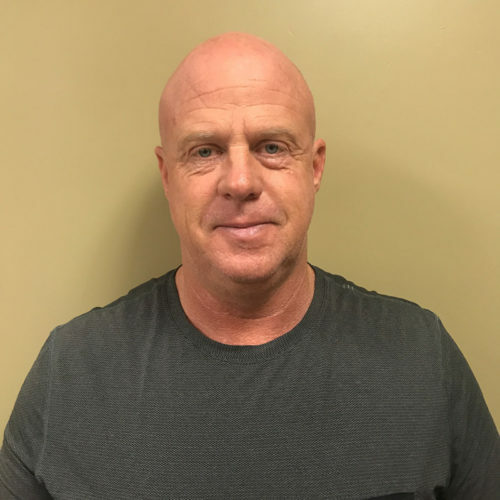 From acute injuries to chronic pain conditions, he specializes in returning people to the activities they enjoy as quickly as possible. Dr. Justin has continually expanded his knowledge in rehabilitation through post-graduate course work. In his spare time, Dr. Justin enjoys spending time with his wife, Amanda and two kids, Emma and Logan. In his free time he enjoys playing golf, softball and working out. If you struggle with back pain, neck pain, headaches and migraines, joint pain and stiffness, etc. your Naperville chiropractor can help you find natural, lasting relief from the symptoms by resolving the root problem underneath—pinched nerves from a spinal misalignment. Whether you suffer from a car accident injury like whiplash, a sports injury like tennis elbow, or a repetitive stress work injury like carpal tunnel syndrome, your Naperville chiropractor can help you get pain relief and healing with a skilled combination of chiropractic care, physiotherapy, massage and medical assistance. Maintenance chiropractic care, massage therapy and physiotherapy can help you naturally boost athletic performance by improving your form and efficiency and help you recover from exertion faster. Please reach out to us and schedule an appointment by calling our Naperville office at (630) 416-1151.